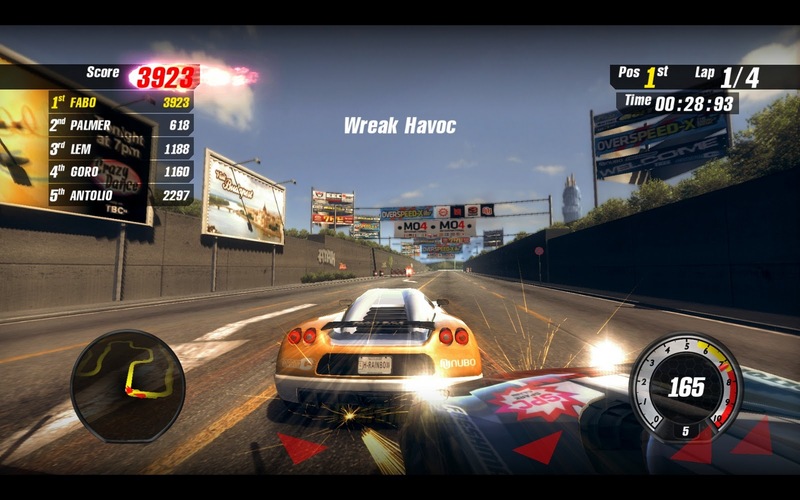 Its not a secret anymore that Nemesys Games will bring their racing game Ignite to Linux users. Windows version has already been released on Steam last week and soon the game will be released for other platforms. Ignite is an edge-of-your-seat racer, which pits you against your opponents in a unique way. Players must collect points while racing, by performing maneuvers, stunts and destruction to add to their overall score. Once past 1000 points, players can burn away their score to get ahead or save it for a time bonus at the end of the race. Ignite sports 3 racing modes, 35 circuits to run, and a multitude of cars and configurations to speed through 7 different locations in single player or with up to 5 friends, via multiplayer.